Alex joined Cairngorm Capital in 2015. He serves on the Investment Committee, leads our investment in BSO and is a Board member of Parker Building Supplies. He has extensive experience in investing in businesses in the manufacturing, distribution and business services sectors. Previously, he was a founding Partner of SEA Equity in London where he also served on the board of Vacuum Furnace Engineering. Alex was a member of the private equity team at H.I.G. Capital in London where he was involved in a number of equity investments, bolt-on acquisitions and debt investments. 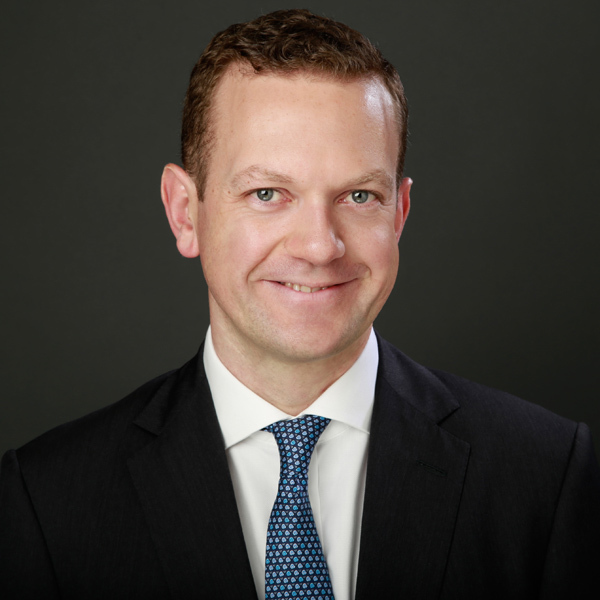 Earlier in his career he held roles at GCPE Capital and Greenhill & Co.
Outside the office Alex is a keen skier, and also enjoys playing squash, tennis and golf. He speaks conversational Dutch and Spanish.